Meggan is a Partner and co-lead of the Not-for-Profit Healthcare segment which offers an investment consulting approach that integrates an entity's variety of investment pools (liquidity, operational reserves, pension, insurance, and foundation) into an analytical framework for risk management. Prior to its acquisition by Mercer in 2018, Meggan worked for Pavilion Advisory Group. While at Pavilion, she was Managing Director where she co-led Pavilion’s Healthcare practice. 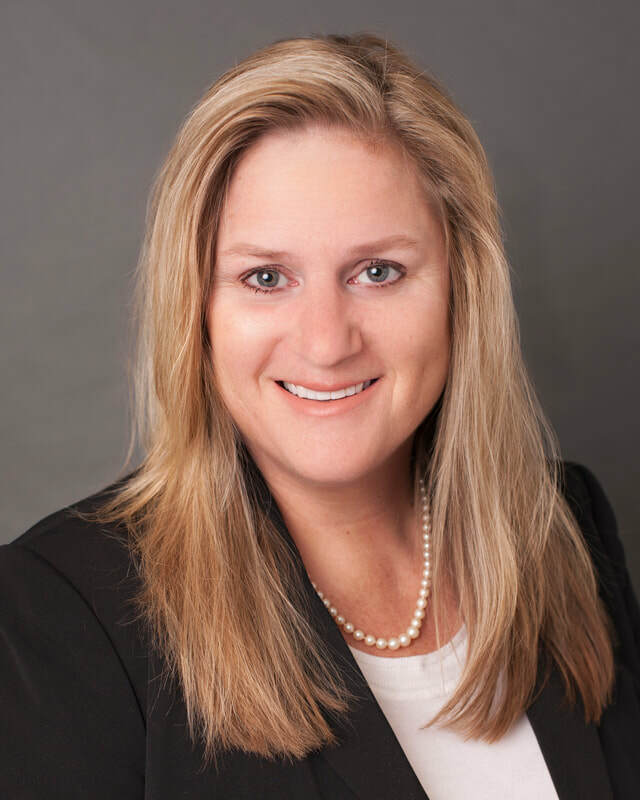 In 1994, she joined Jeffrey Slocum & Associates (Slocum’s business was combined with Pavilion Advisory Group Inc. in 2016), and has been in the investment industry since 1993. Previously, Ms. O’Shea worked at Fleet Financial Group in commercial lending. Meggan received her undergraduate degree in Economics from Smith College, holds an MBA from the University of Chicago. Ms. O’Shea is a CFA® charterholder, and as such, is a member of the CFA® Institute, as well as the CFA® Society of Minnesota. She is also a member of the 100 Women in Hedge Funds.